Leonard B. Levine and Associates offers detailed financial and operating reports. Below are some of the services we offer. With our Online Databases, you can save time when you want to find oil pipeline financial or operating data. Our database has links to complete copies of FERC Form No. 6 Annual Reports going back to the mid-1990s. If you need actual Form 6 data for more than a few pipelines, we can also produce customized reports with data extracted from Form 6, including calculations, for specific pipelines or groups of pipelines. If you need this type of research, we can help you. We can generally provide such data with same-day delivery. Please call us at 202-965-7300. 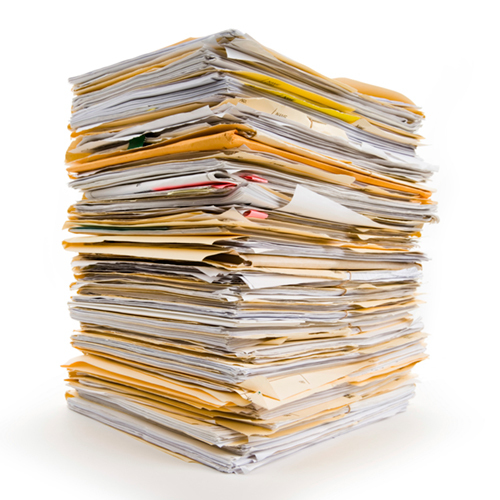 View samples of our FERC Form No. 6 tables for 2011 and 2012.